For centuries, marijuana has been used to safely and effectively ease the pain and symptoms caused by numerous physical and mental illnesses. The Chinese discovered the healing powers of cannabis thousands of years ago and used it to treat such maladies as constipation, gout, rheumatism, and “absent-mindedness.” They also used it as an anesthetic. As far as safety goes, there has yet to be a single person ever confirmed of dying of a “marijuana overdose.” Don’t hold your breath waiting for that to happen. 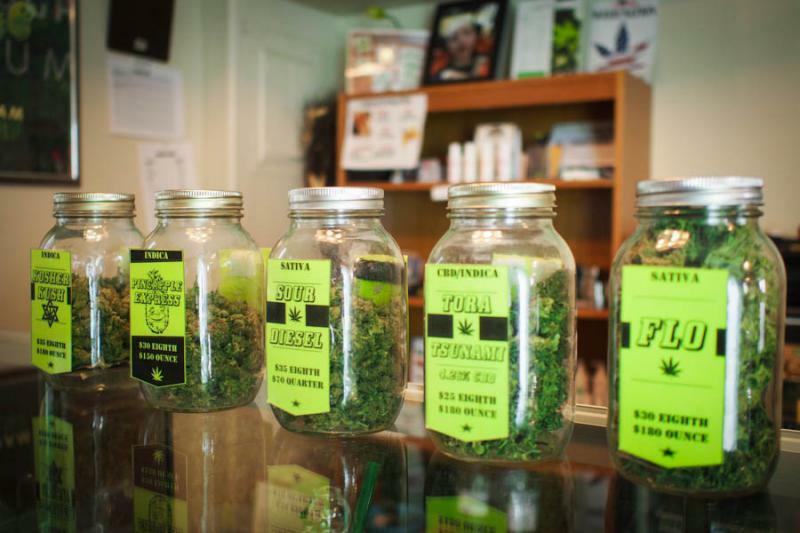 At Denver Dispensary, we take our role as providers of medical marijuana seriously. We treat our clients with the dignity and respect they deserve. 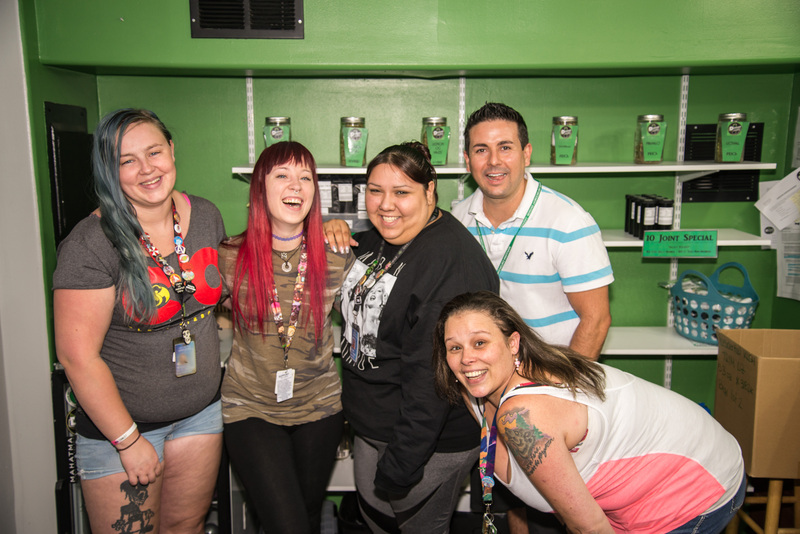 When you leave our dispensary, we want you to feel like you have had the best possible experience. You will not find a wider range of cannabis strains anywhere. Of course, we stock all the popular ones (Sour Diesel, Mango Kush Northern Lights (aka “Aurora B”), Purple Kush, et al. ), but we also carry more obscure strains, such as Jurassic Haze, because it such an excellent pain reliever, and other specialized strains that are useful in treating particular conditions. We view our primary purpose at Denver Dispensary as helping our clients ease their pain and treat their conditions. We know which strains work best for which conditions, which ones you can use in the daytime (e.g., Cinderella 99), and which you’d be better off saving for bedtime (e.g., Grape God). If you have a particular strain in mind, we probably have it. If you don’t know exactly what you’re looking for, we can help you find it. 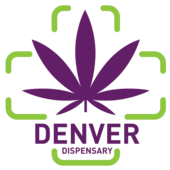 At Denver Dispensary, medical marijuana is not just our job; it is our passion. Come see us today. Let our cannabis experts help you pick out the perfect strain of medical marijuana for you!